One of my more popular articles is the one about How to Get out of Debt (more specifically, get out of bad debts). I believe an ounce of prevention is better than a pound of cure, so it’s better to avoid bad debt from accumulating than to keep digging yourself out of it. 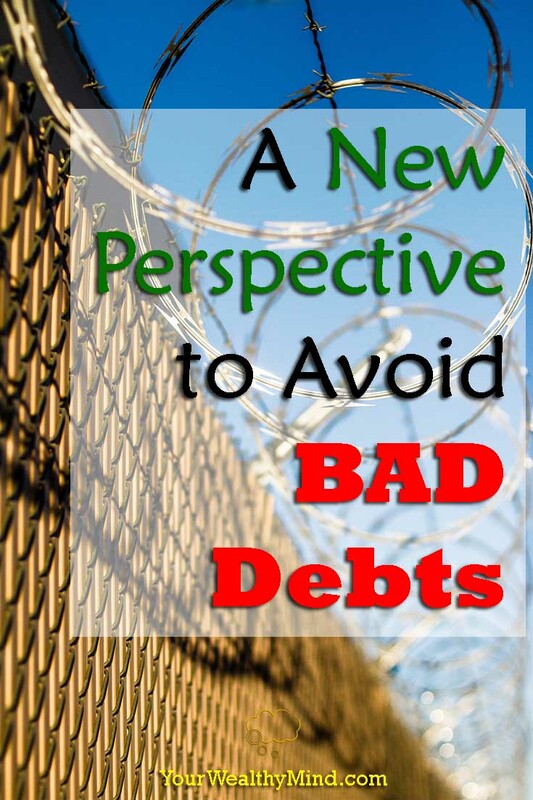 So how do you avoid bad debts? Here’s a mindset that’ll help! I’ve read somewhere that most of us humans tend to think short-term as opposed to long-term. We respond more strongly to immediate threats (snakes and tigers, sales ending) and rewards (food, new gadgets) while being blind to the long-term consequences (like what happens on smoking, pollution, and bad debt). Short-term thinking is terrible, especially when it comes to borrowing money for instant gratification. Many of us overuse credit cards to get what we want NOW while we forget how much we’re ACTUALLY paying. Would you pay $150 for a $100 item? No? We’ll that’s usually what happens when you factor in the added interest rates as well as depreciation (items breaking down or getting obsolete). Worse still is when you bought something that isn’t even useful: Essentially, you paid $150 for something of $0 VALUE. Prevention is better than Cure: Scare yourself off Bad Debts! How do you stop yourself from getting buried in debt? SIMPLE! Don’t accumulate any bad debts in the first place! You’ve probably heard tips like “always pay in cash” or “pay back credit card balances immediately,” but have you tried scaring yourself away from any new debt? The next time you’re tempted to buy something on credit, think of the price that you’re really paying and the value that you’re actually getting (this principle also applies to “retail therapy”). Imagine that you earn around P15,000 (or $300) a month (after tax and living expenses). That’s P180,000 (or $3,800) a year, without bonuses or 13th month salaries. 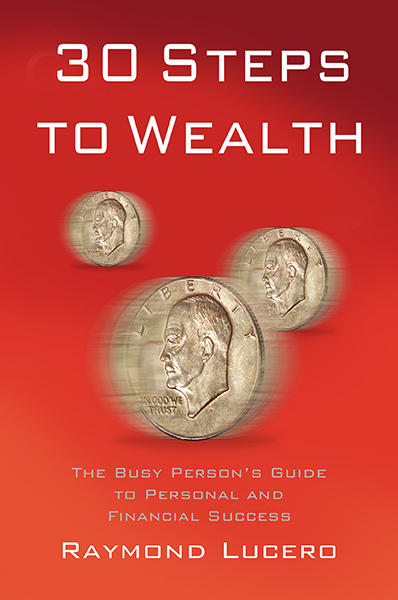 In 40 years, you earned around P7.2 Million or $153,000 (if you started working by 20 and retired by 60). Now, imagine that when you were 20 years old the banks gave you a loan of P7.2 million ($153,000) and you went on a shopping spree for the latest cellphones, laptops, computers, and other gadgets, brand-name luxury clothes and jewelry, the latest car models, and MORE! Imagine that you’ve spent your lifetime’s income on one BIG shopping spree. You’ll certainly have a lot of fun (while the money lasts), but what happens next? You work the next 40 years FOR NOTHING. After utilities and food, every cent you own goes to paying back that debt. What’s worse is that in a few years, nearly EVERYTHING you bought will be old, obsolete, and broken. “Buy Now Pay Later.” The problem with that sort of thinking is that it’s easy to buy way too much (short-term thinking) and forget that YOU WILL STILL PAY (long-term consequences). So how do you avoid debt? Change your mindset: Every time you are tempted to buy that shiny new toy on credit, think of it 10 years later, old and broken… and you’re still paying the credit card bills for it. Maybe you’ll find out that there are better ways to spend your future income. Anyway, if you’re already in debt and you want to learn how to pay it back, you can check out our other article here on this link. I hope you enjoyed this article and if you want to learn more, just Like us on Facebook!